Just as Muscovites thought they could put away their winter clothes for the season, the weather brought in a cold front to remind folks of what it was like to be in the city just a few months ago. 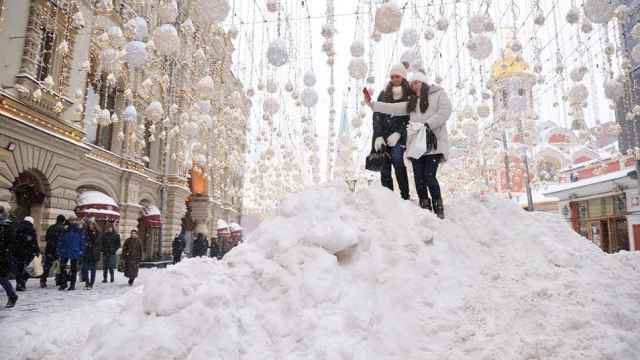 Certain parts of Moscow saw temperatures dip below zero degrees Celsius overnight on the first day of the summer, the Fobos meteorological center reported Friday. 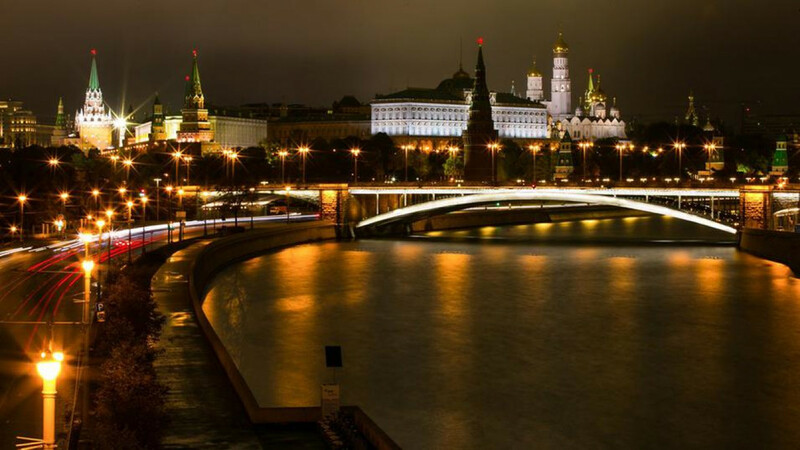 The negative 1.7 degrees Celsius recorded in the Moscow region was not seen on the night of June 1 since the historic low of minus 1.8 degrees in 1881, the Meteonovosti weather portal reported. 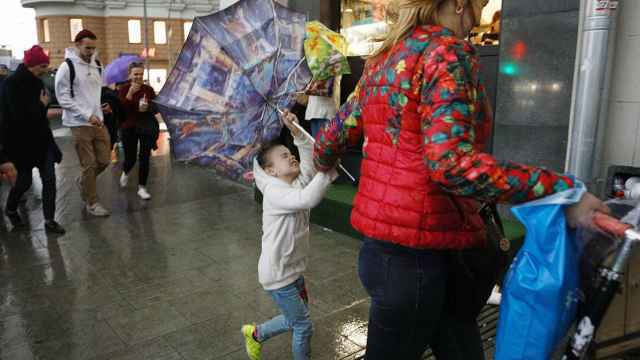 Despite this false start to the summer, forecasters expect the weekend in Moscow to be a warm 24 degrees and free of rain. The rest of the week, however, looks to be on the cloudy side with temperatures expected in the high-teens. While some stayed home, many of Moscow's residents came out to play. 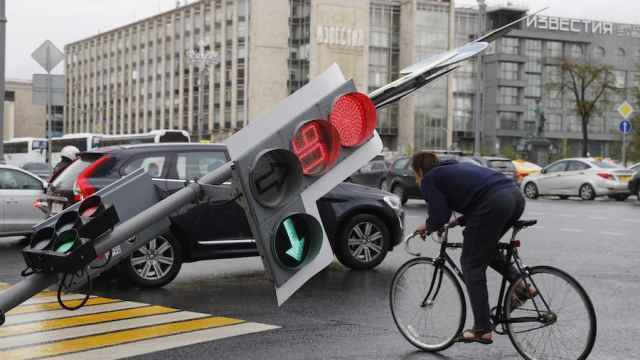 Over the weekend, a massive storm swept through Moscow and its neighboring regions, resulting in the deaths of at least two people. It was the darkest month in recorded history. 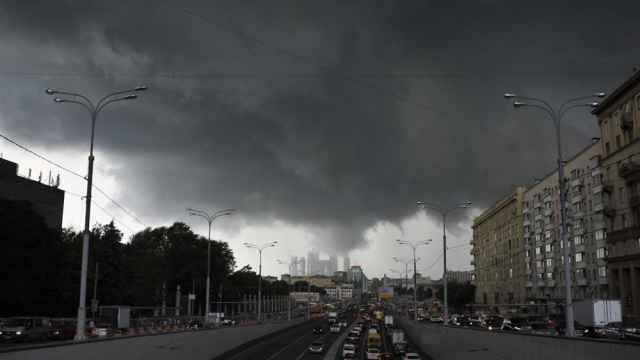 A fatal storm that swept Moscow caught residents off guard. Now they want to know why they weren't warned.